Custom Wheels Direct has been in business since 1978 and is unique in our expertise and unparalleled customer service and dedication. We have hundreds of wheels and tires in stock and ship world wide daily. If we don't have the wheel or tire you need, we can usually special order it in. 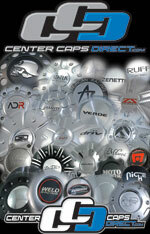 Here at Custom Wheels Direct, we strive to make you, the customer, as happy as possible. CWD is located just outside of San Diego CA, and is family owned and operated. 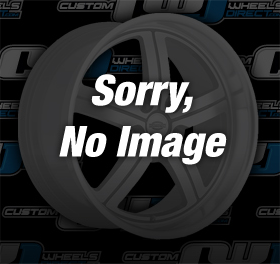 Copyright © 2014 Custom Wheels Direct. All Rights Reserved.